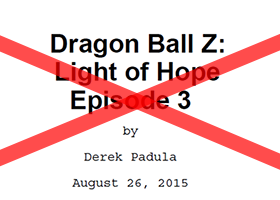 I am no longer the writer of Dragon Ball Z: Light of Hope. 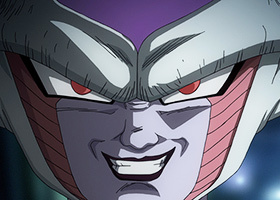 Dragon Ball Z: Resurrection ‘F’ is everything Dragon Ball Z fans love about the series. 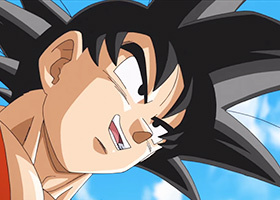 Win Tickets to DBZ Resurrection ‘F’ Premiere! 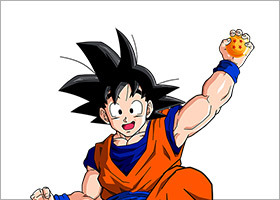 Want to attend the world premiere of the English dub of Dragon Ball Z: Resurrection ‘F’ in Los Angeles? 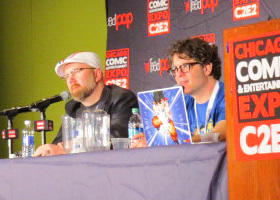 Did you know Seán Schemmel was disappointed to get the role of Goku? 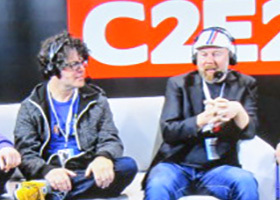 Find out what Seán and Chris Sabat have to say about the early years of Dragon Ball Z, in my exclusive coverage of C2E2. 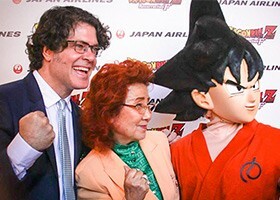 Dragon Ball Z: Resurrection ‘F’ had its world premiere in Los Angeles on April 11, 2015, and I’ve got your coverage of it right here! 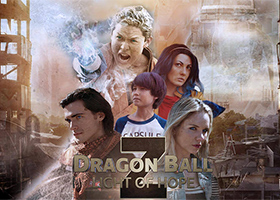 The creators of Dragon Ball Z: Light of Hope need your help. 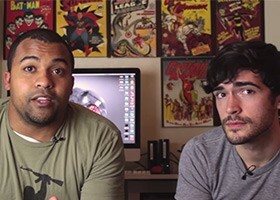 They just launched their crowd funding campaign on IndieGogo to create Episodes 2 and 3, so please donate.